The National Trust is a charity that was founded in 1895 by only three people, who all saw the significance of maintaining the heritage and open spaces found within the United Kingdom for everyone to enjoy. 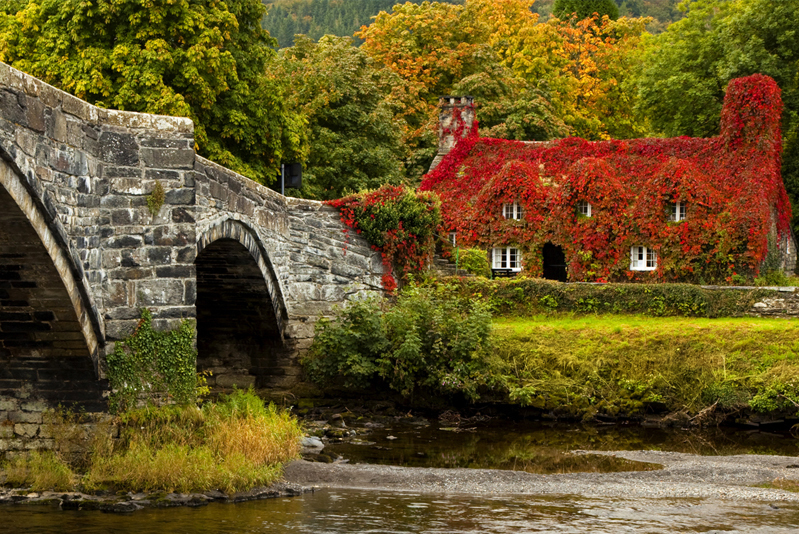 The National Trust takes care of beautiful landscapes across England and Nothern Ireland, but it’s the National Trust areas of Wales that stand out for those staying at The Elm Tree Hotel! We are next door to so many areas of natural beauty and we want to encourage our guests to head out and see as much of them as they possibly can! The National Trust takes care of over 775 miles of coastlines, over 248,000 hectares of land, over 500 historic houses, castles, monuments, gardens, parks, and nature reserves, with nearly one million works of art and valuable objects. The costs of maintaining these unique and precious things are rather high and the National Trust relies heavily on volunteers, donations, and grants to look after the places in their care. Visiting the areas and contributing to their well-being is important to everyone here at The Elm Tree Hotel! 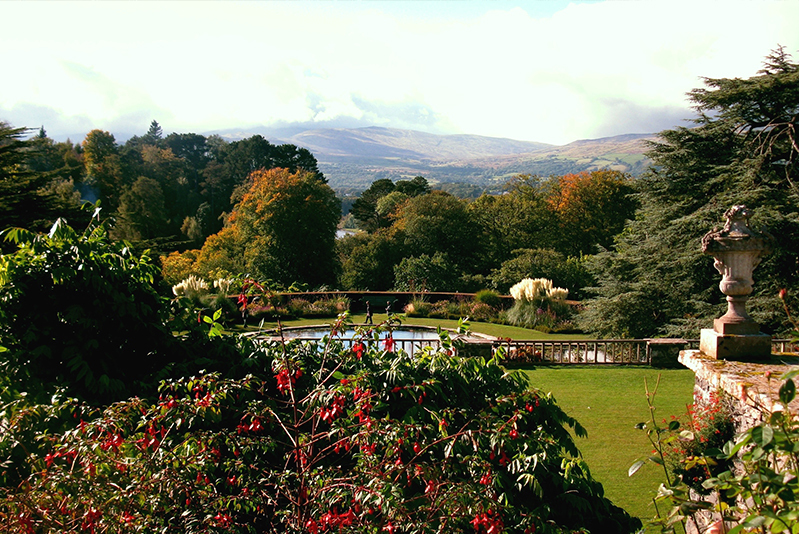 Bodnant Gardens, Penrhyn Castle and Garden, Conwy Suspension Bridge, and the South Snowdonia National Park are some of the National Trust Areas that can be easily visited when staying at The Elm Tree Hotel. However, there are so many more to visit that are further afield should you choose to venture out a little further! The National Trust areas are a truly splendid day out, so please do not hesitate to ask us should you require more information!